The Mississippi Legislature spent most of the week in committee meetings preparing for the approaching Tuesday deadline for bills to pass out of committee. 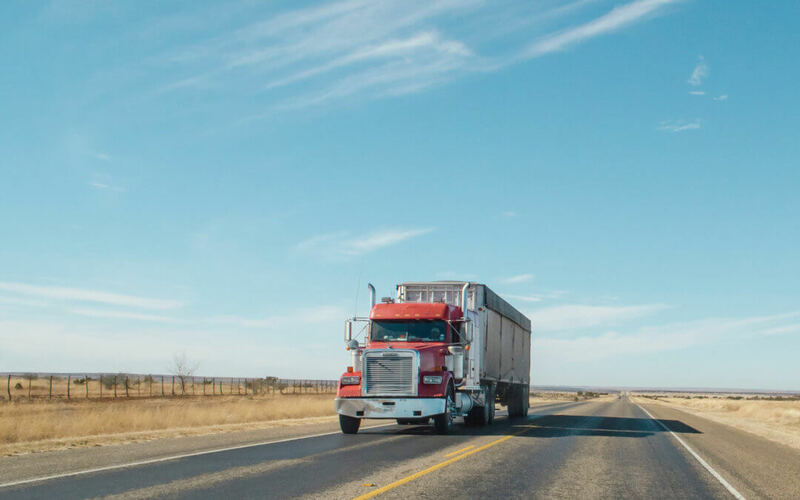 Both the House and Senate passed versions of a harvest permit bill clarifying the definition of agricultural product to include bulk feed and wood pellets. The House version of the bill was handled by Rep. Larry Byrd and came from the Transportation Committee which is led by Chariman Michael Busby. The Senate version of the bill was handled by Sen. Jenifer Branning and came from the Agriculture Committee, which is led by Chairman Billy Hudson. The bills will now move to their respective House and Senate floors. In addition to the harvest permit bill, the Senate Agriculture Committee, led by Hudson and Vice Chair Russell Jolly, passed a bill banning the labeling of lab or plant based proteins as meat. A similar bill unanimously passed out of the House last week. 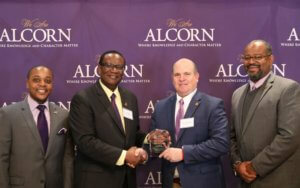 The Senate and House Agriculture Committees also held a joint hearing with Alcorn State University’s School of Agriculture and Applied Sciences to discuss the research and teaching work the university is doing. Prior to that meeting, the school hosted its annual legislative luncheon for all legislators. 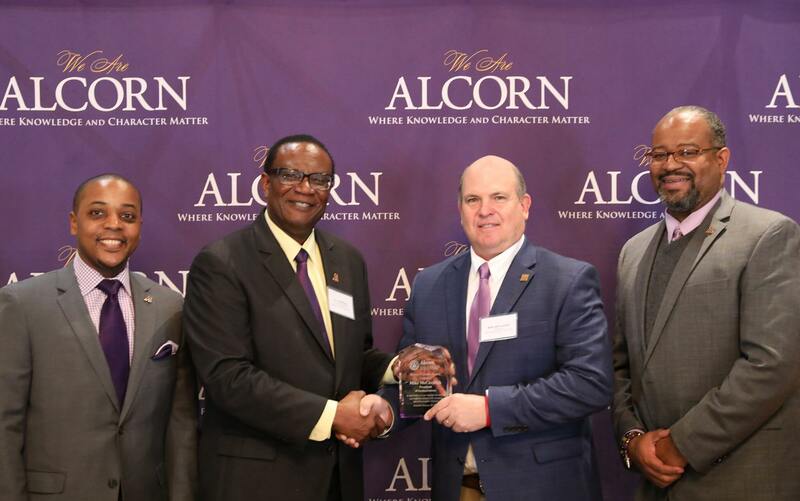 During the luncheon, McCormick was honored with the Brave Pioneer Award for his advocacy efforts for Alcorn’s School of Agriculture and Applied Sciences and the Mississippi agriculture industry.